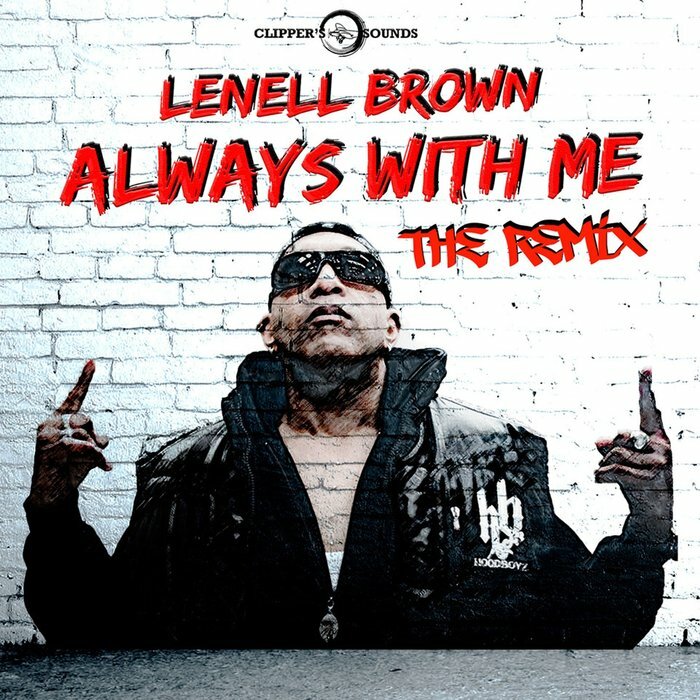 The Lenell Brown “ALWAYS WITH ME” (remix) video filmed in the UK is a WRAP !! 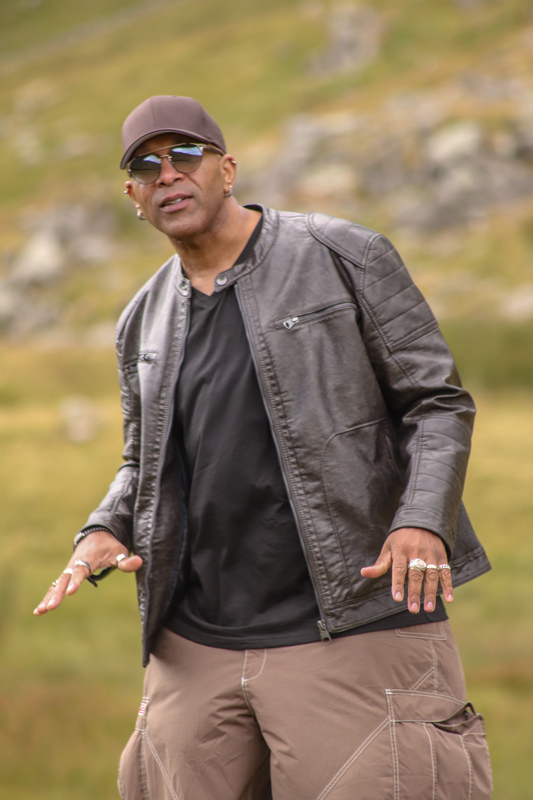 Video shoot for the Lenell Brown single “Always With Me” (remix) with award winning Producer & Director Lee Bolton of Elerby Studios located in Manchester, England . 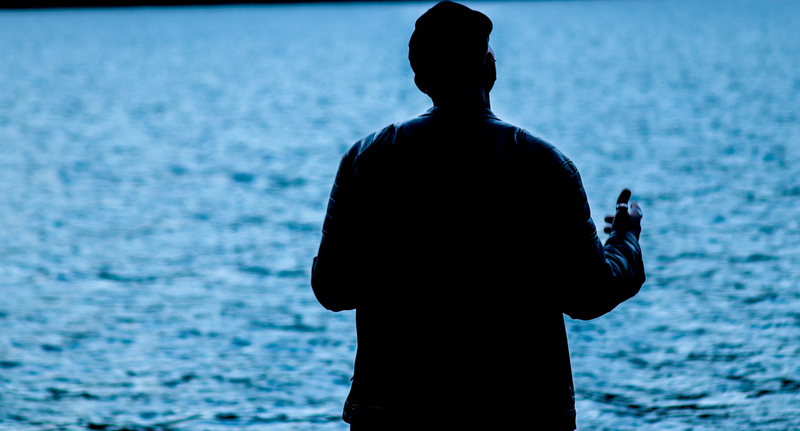 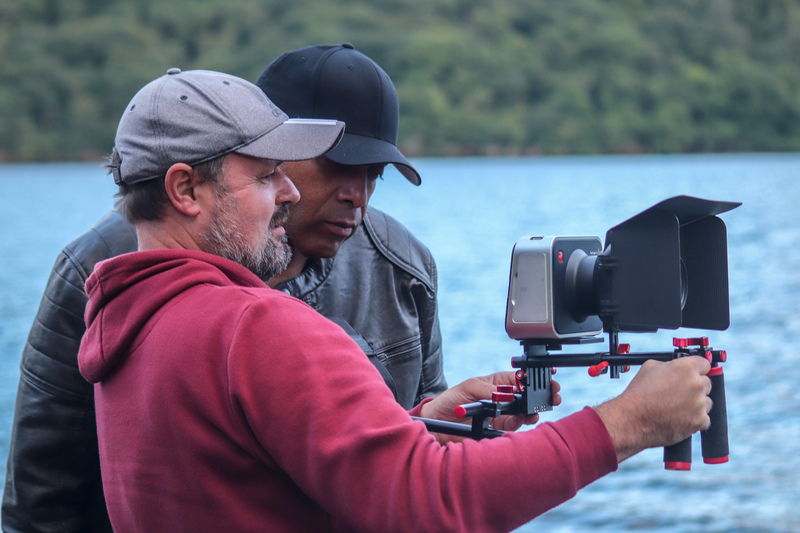 Filming will took place in the amazing and stunning town of Ullswater in the Lake District. .
Lenell Brown “ Always With Me (remix)” video shoot Manchester, England. 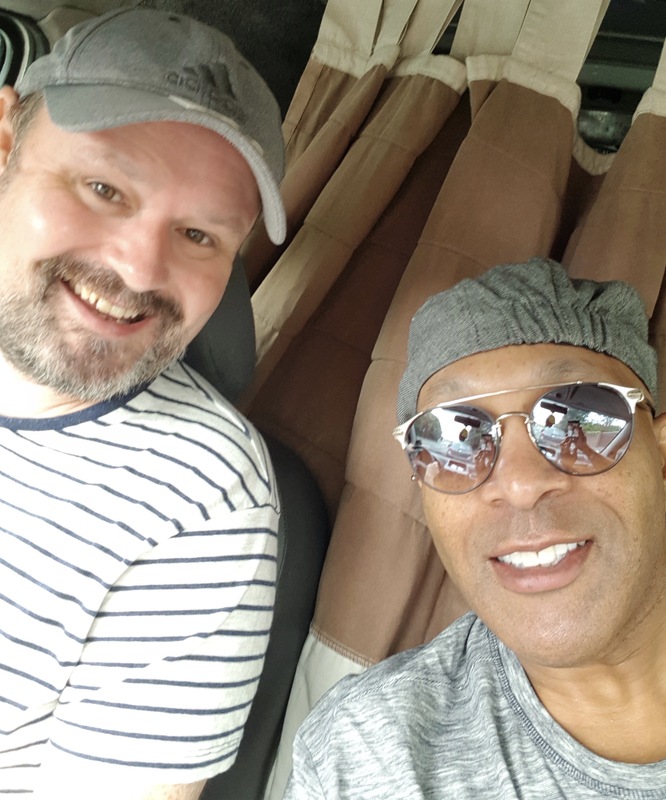 Absolutely love being in Manchester, England… Reconnecting with award winning producer and director Lee Bolton of Elerby Studios headed for the beautiful Lake District for the filming of the video for the Lenell Brown single “Always With Me” (remix). 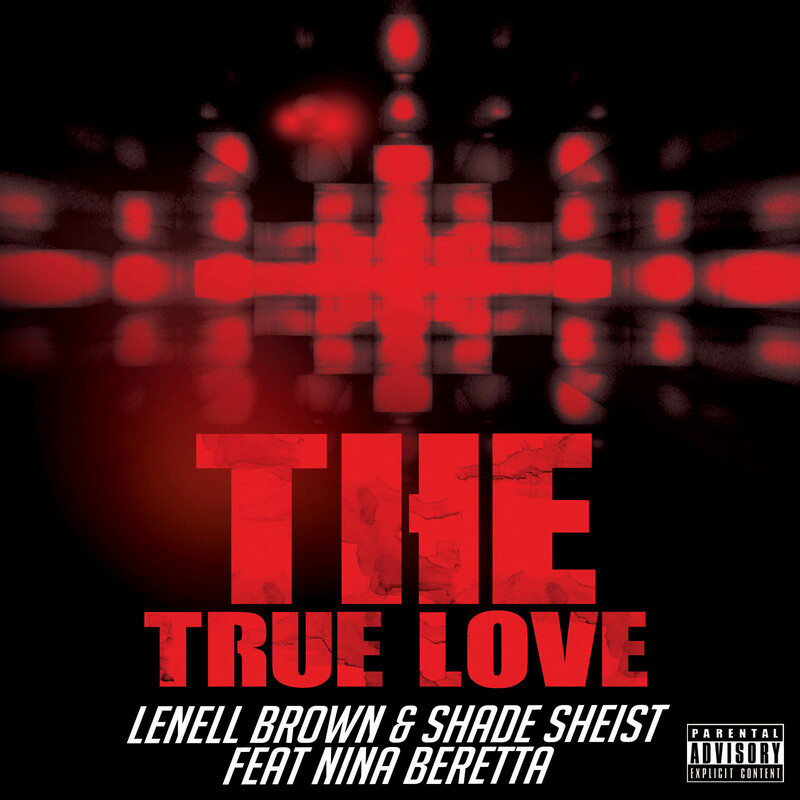 Lenell Brown & Shade Sheist ” DARK CLOUDS “#94 on the Swiss iTunes Top Hip Hop singles charts. 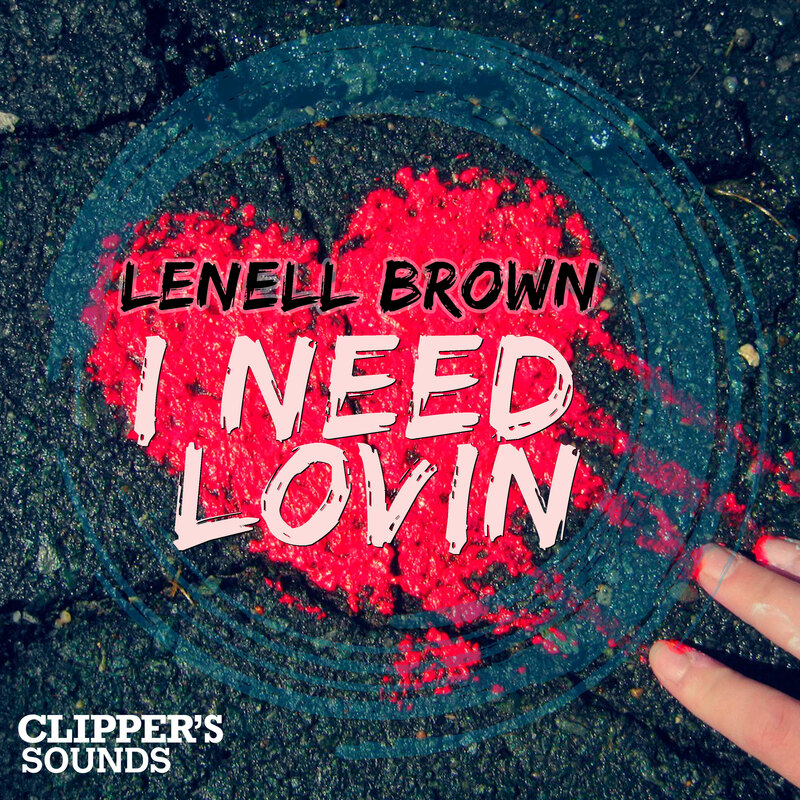 Just wanted to take a quick second to say thank you all for supporting our newly released single Lenell Brown & Shade Sheist ” DARK CLOUDS “. 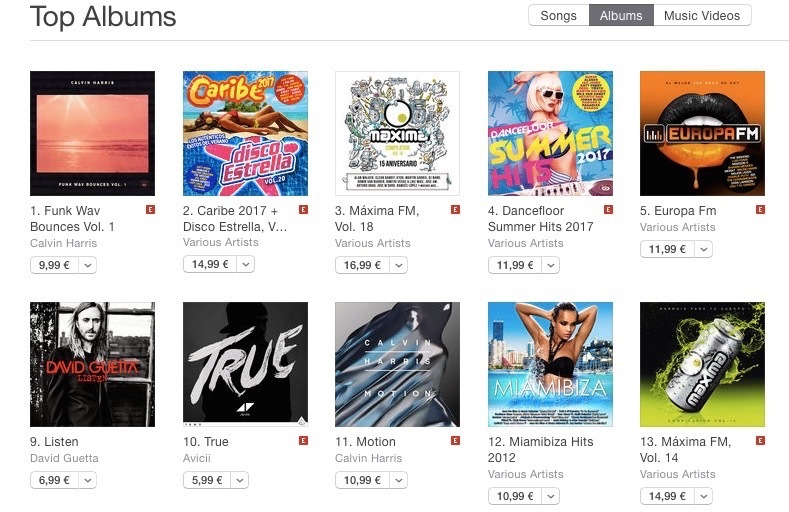 Currently at #94 on the Swiss iTunes Top Hip Hop singles charts.